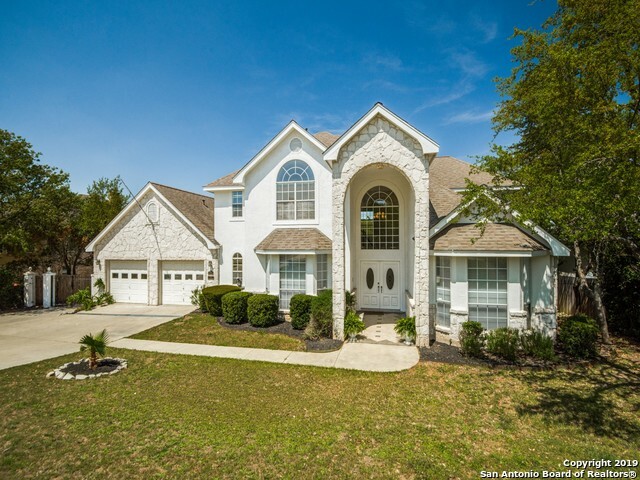 All SUMMERGLEN homes currently listed for sale in San Antonio as of 04/20/2019 are shown below. You can change the search criteria at any time by pressing the 'Change Search' button below. 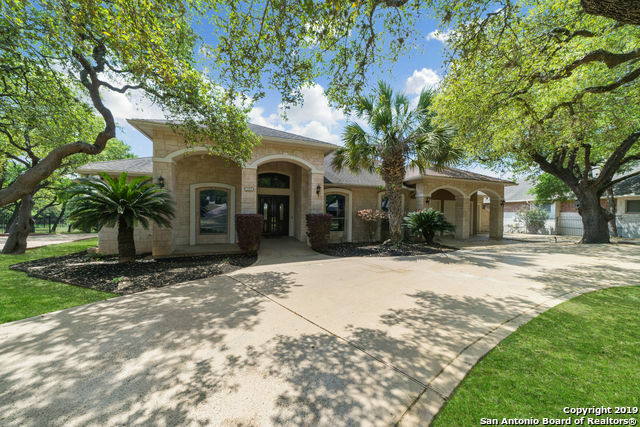 "LIVE IN LUXURY, THIS STUNNING ESTATE HAS IT ALL! 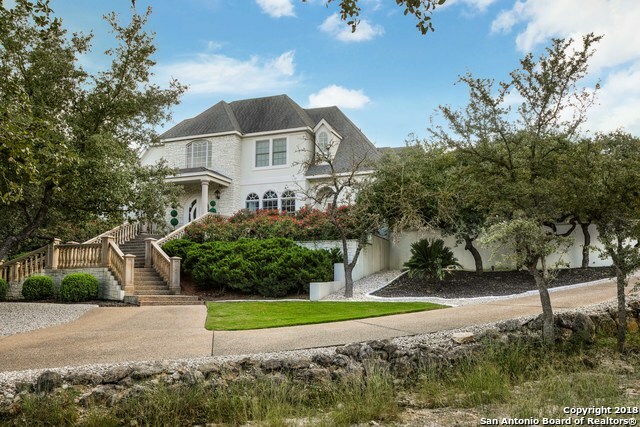 MAIN HOUSE HAS 6149 SQ FT OF GRANDEUR! CHEF'S KITCHEN BOASTS VIKING GAS RANGE WITH POT FILLER, SUBZERO FRIDGE & WINE COOLER; BALLROOM LIKE LIVING ROOM W/ 23' CEILINGS OPEN TO GAME LOFT ABOVE; LIBRARY WITH CHERRY JUDGE PANELING, MEDIA ROOM, OUTDOOR KITCHEN, 4 EXTERIOR BALCONIES; RESORT LIKE POOL W/ WADING AREA, SPA, SLIDE, DIVING BOARD, SWIM UP BARSTOOLS; FIREPIT; SPORT COURT W/ STORAGE UNDERNEATH; GUEST HOUSE W/ PRIVATE BED, BATH, KITCHEN, UTILIT"
"Motivated Sellers offer painting or carpet allowance. 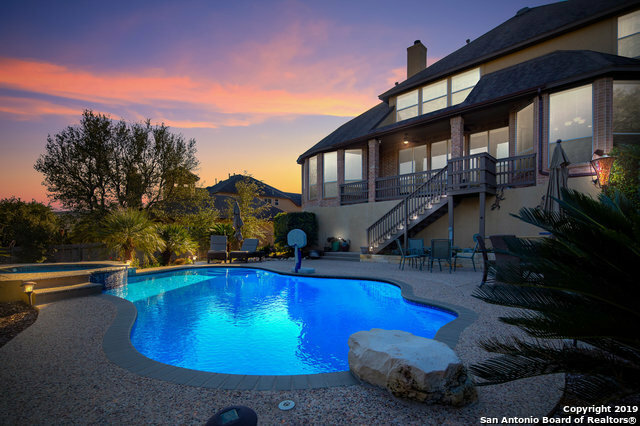 Stunning Mediterranean home, perfect for entertaining! Spacious rooms, closets and hallways with luxurious crafted details. 5.1 roomy bathrooms. Magnificent 24' foyer with wrought iron railing staircase. Two fireplaces, traditional European paint colors. Coffered ceiling and wood paneled study.Impactful Italian kitchen/ island, commercial range/ dual ovens. 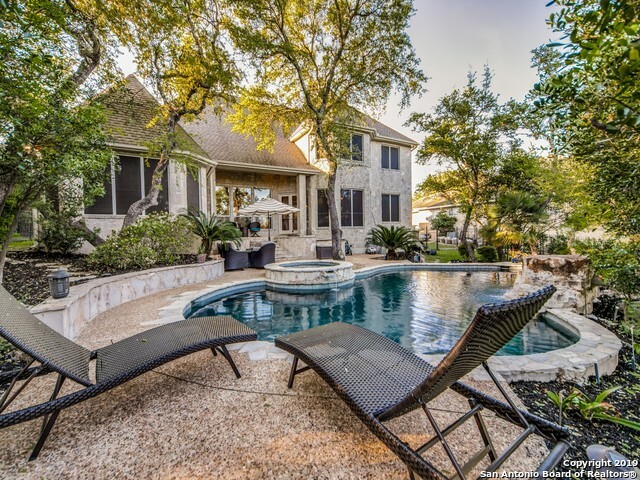 Breathtaking yard/patio/balcony/pool/spa and mature trees captivating evenings." "Stunning former Parade of Homes model with majestic curb appeal on greenbelt/corner lot.4282SF/appr.Dual masters;3 fireplaces;granite island kitchen with custom cabinets,stainless appliances&butler's pantry/web bar,new roof.Seamless glass in breakfast area overlooks gorgeous heated pool with spa and professional lush landscaping.Huge game/media room.Private patio from master suite.Covered patio with stainless steel outdoor kitchen.3 car garage with custom wood carriage doors.Sisterdale stone ext"
"One look at this exceptional property located in the heart of Summerglen and you will be swept off your feet with the majestic views and bamboo flooring on the first floor. Naturally bright flowing floor plan is perfect for entertaining. You will be captivated with the smart home conveniences, and electric car charging station custom installation in the garage. The master bedroom and guest suite with private bath can be found on the main floor. Massive island kitchen completes the home and await"
"In exclusive gated Summerglen! 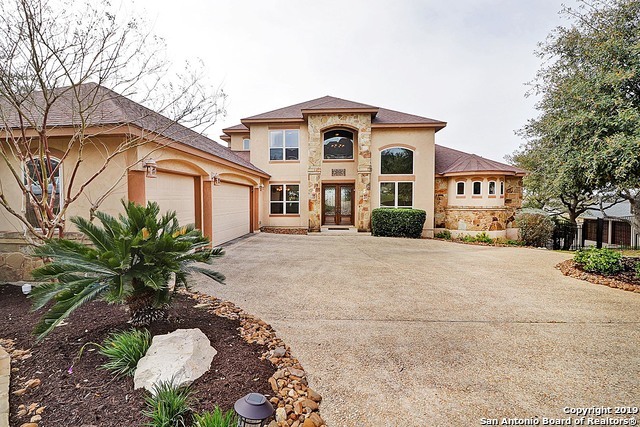 Come see this luxurious upstairs master suite retreat w/sep office & bev bar treetop bluff views nestled above .72 acres on a green belt. 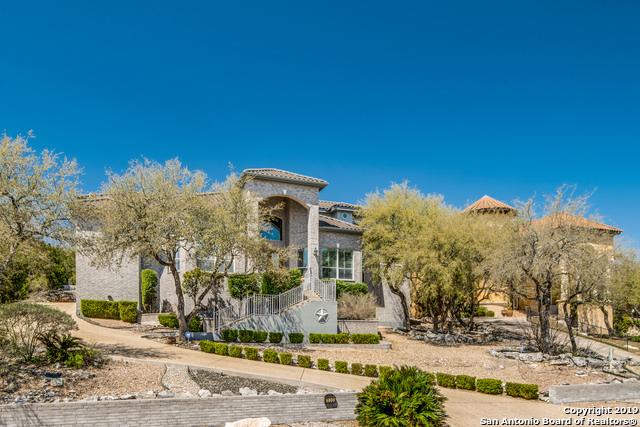 Antique stained-glass entry doors open to sunken lv rm w/curtain glass overlooking mature oaks, pool & live Koi pond. Gourmet kitchen! Unique architectural details & hand painted walls. Bonus 20X13 media rm. 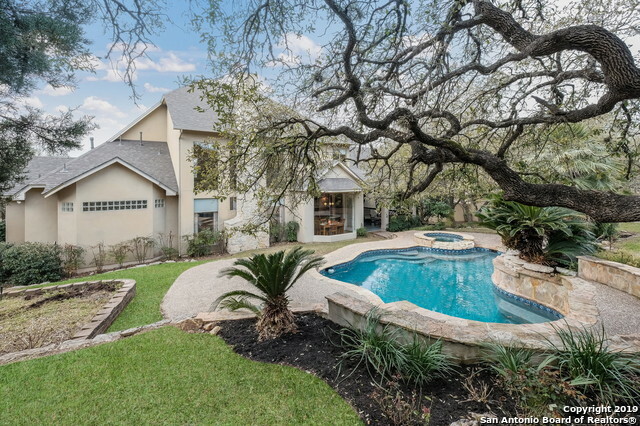 Private bkyd w/9 ft deep pool, flagstone patios, waterfall, firepit & outdoor kitchen! NEISD! 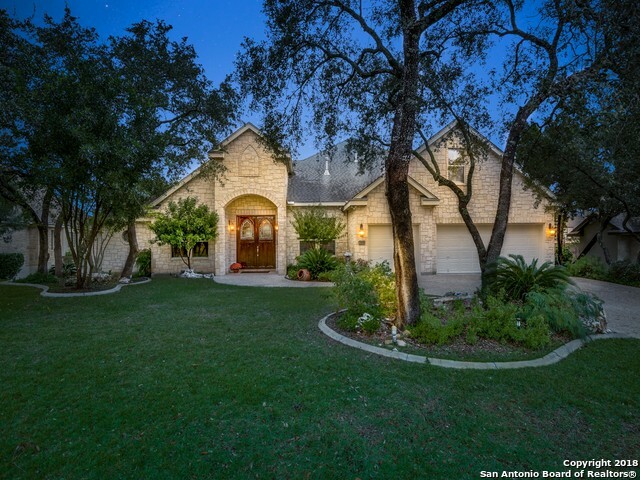 Walk to Tuscany Hts Elem"
"Welcome to 1822 Palmer View in the luxurious community of Summerglen. 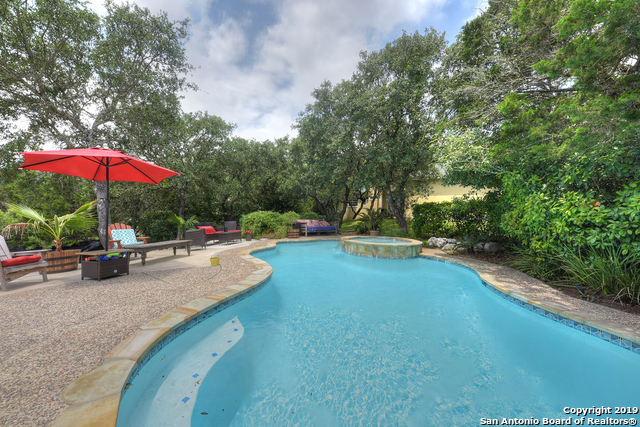 This gorgeous home sits on .56 of an acre with lush landscape and mature trees. 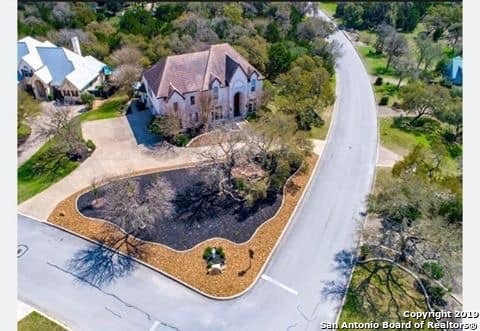 Property boasts 4/3/1, formal living and dining, game room, media room, gourmet kitchen, spacious bedroom suites, outdoor living area that includes heated pool/sauna, kitchen, playscape, and more."